You just want to read BL webcomics and talk about your favorite OTP, so what's a lonely fujoshi to do? 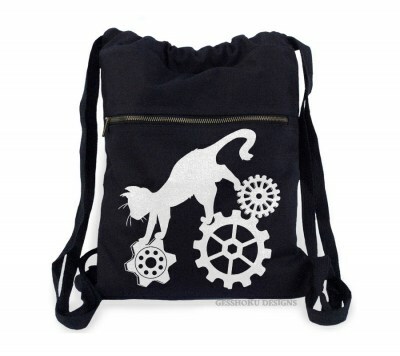 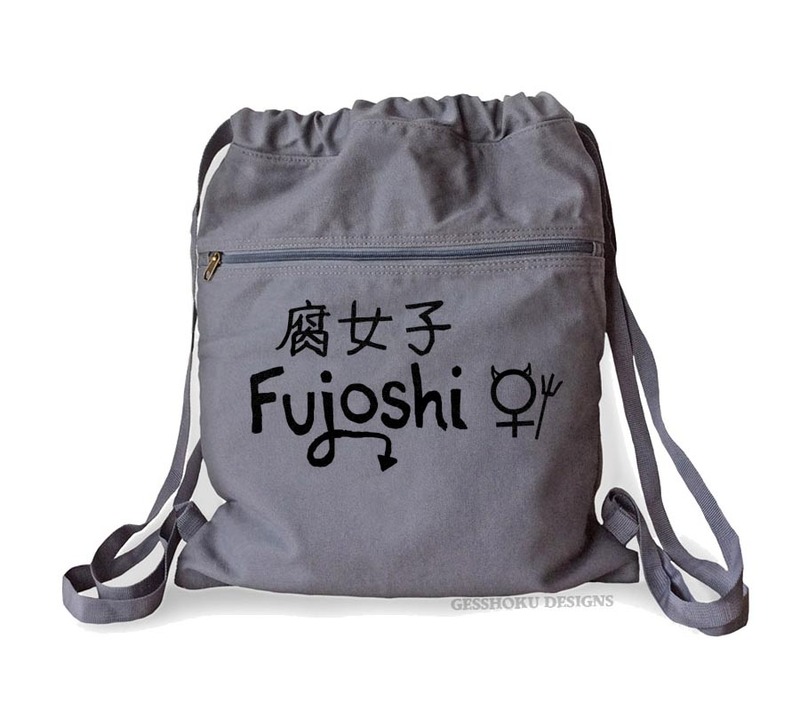 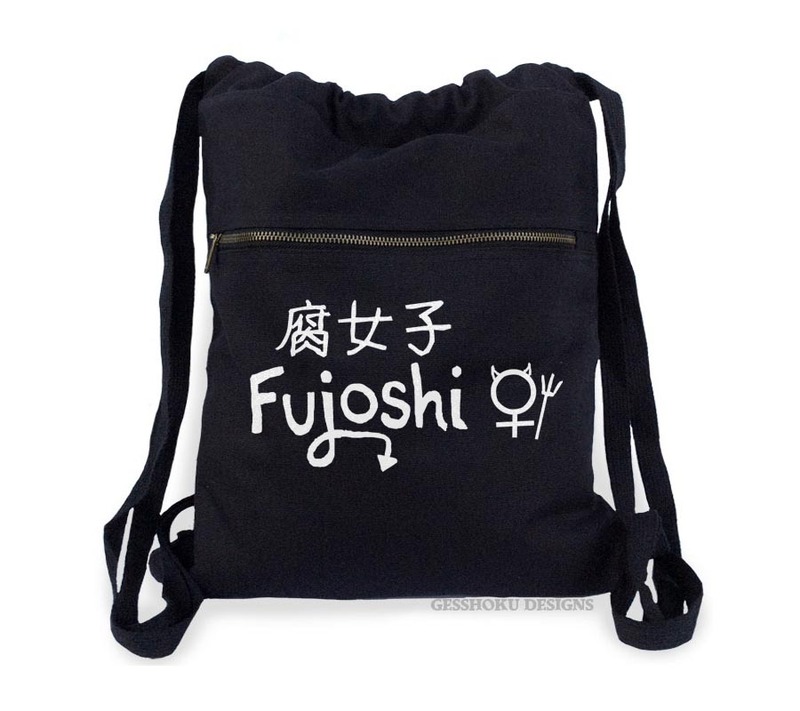 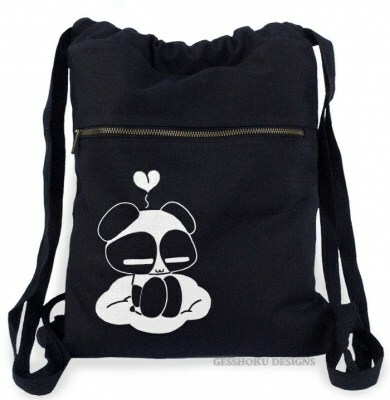 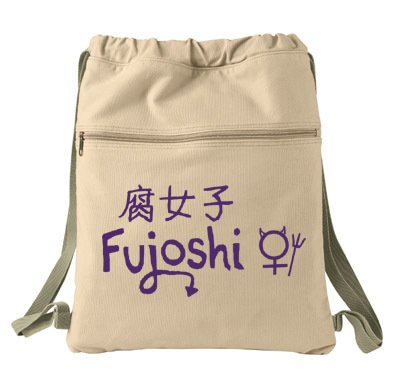 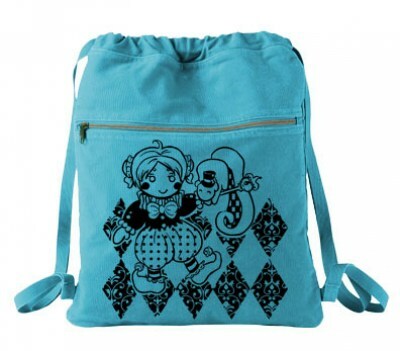 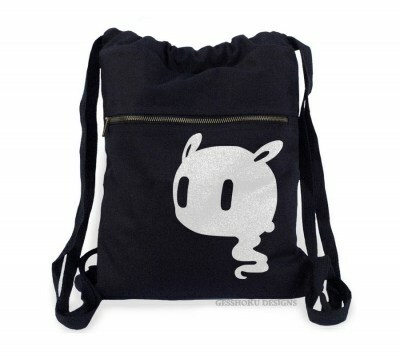 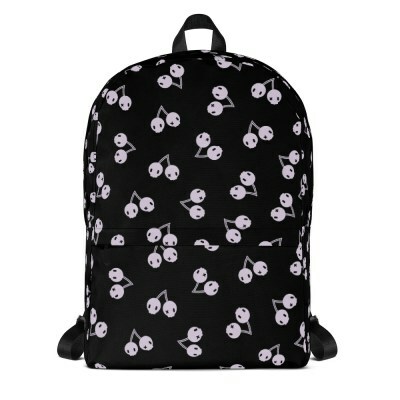 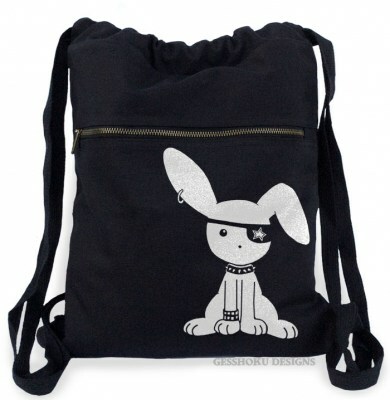 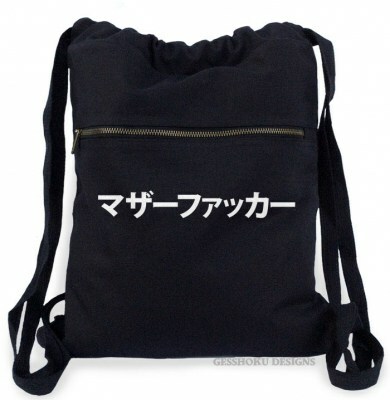 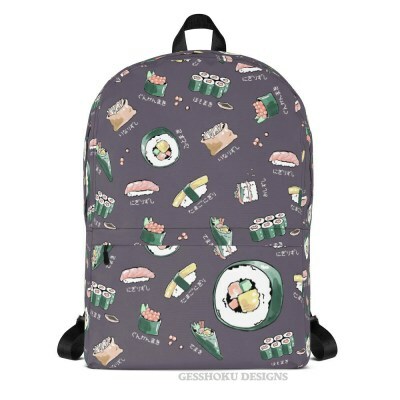 Carry this bag as a secret signal, and just maybe you'll attract a fujoshi soulmate. 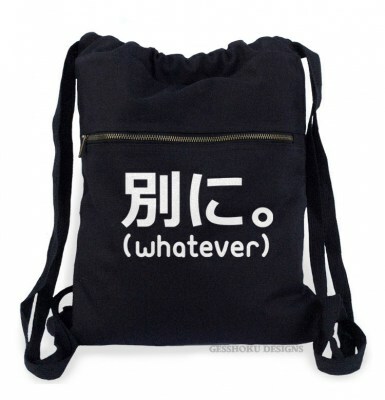 Bonus: this canvas cinch bag will hold a LOT of manga!